South Africa’s struggling power utility started a third day of power outages, blaming issues including failures at two huge new power stations that are also the main source of the company’s massive debt. Eskom on Tuesday implemented rotational power cuts of 3GW. The utility on Monday resorted to the most intense cuts in four years after seven generating units tripped within a period of five hours. 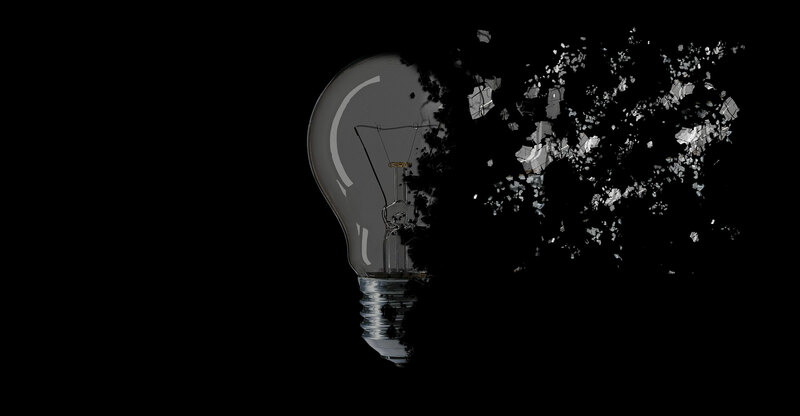 The blackouts come less than a week after President Cyril Ramaphosa announced a plan aimed at turning the business around. The utility’s board held an emergency meeting with public enterprises minister Pravin Gordhan, Eskom said in a statement. “The Medupi and Kusile power stations — the core of the new build programme — are continuing to show a lack of reliability to contribute meaningfully to Eskom’s generating capacity, which is a serious concern,” it said. Medupi and Kusile are already years behind schedule and expected to cost more than R292-billion, roughly double initial estimates. That has contributed to the majority of its R419-billion of debt. Two of the generating units that failed on Monday were at Medupi, the Johannesburg-based Business Day newspaper reported, without saying where it got the information. Gordhan said in December that South Africa plans to take action over “substandard” work by contractors at the two power stations, including Hitachi Power Africa, that were contributing to scheduled blackouts. Eskom CEO Phakamani Hadebe in November said defects at the new plants would cost R1.5-billion. The utility increased that amount to R2-billion a couple months later in a response to questions.